Jérôme Cazes has left his job as chief executive officer of France’s export credit agency Coface after a disagreement with the agency’s shareholders. “Jérôme Cazes is leaving Coface due to differences of opinion with the shareholders,” the ECA comments in a statement. “The board wishes to underline the immense contribution of Jérôme Cazes over the last number of years,” Coface’s board says. Cazes has been replaced by Jean-Marc Pillu who has been tasked by Coface’s board of directors to define a new strategy for the ECA over the next few weeks. Pillu has more than 30 years of experience working in the public sector. In 2000, he joined German ECA Hermes and was appointed to chairman of the executive board in 2004. 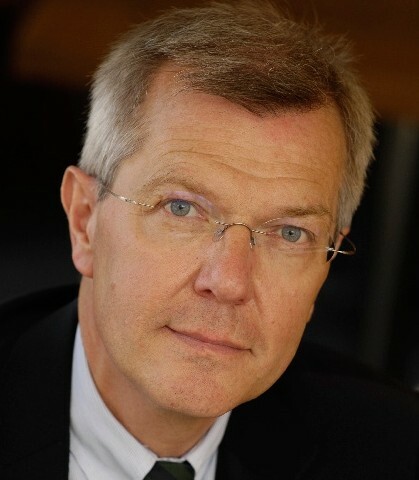 Pillu then moved to become chief executive officer and chairman of the French subsidiary of Hermes until 2007. He has also served as chief financial officer of French pension company Groupe Mornay.